In 1956, the United States Department of Agriculture began grouping foods based on their nutritional properties. 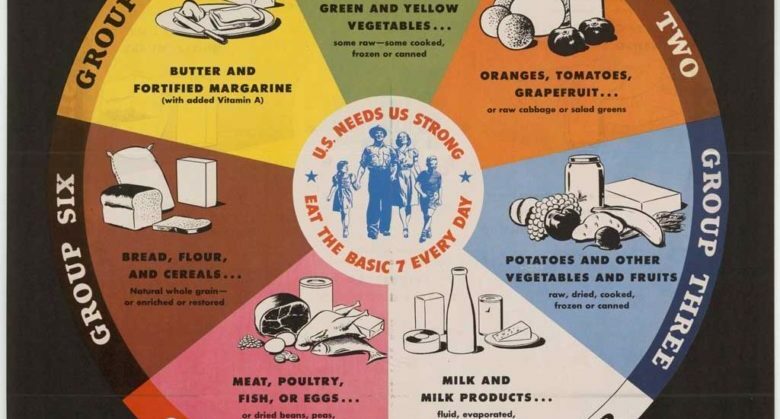 The early version of the Five Food Groups was a poster showing seven groups to explain that different foods help our bodies in varied and unique ways. Fruits contain essential vitamins and minerals that foods in other food groups do not provide in significant quantities. 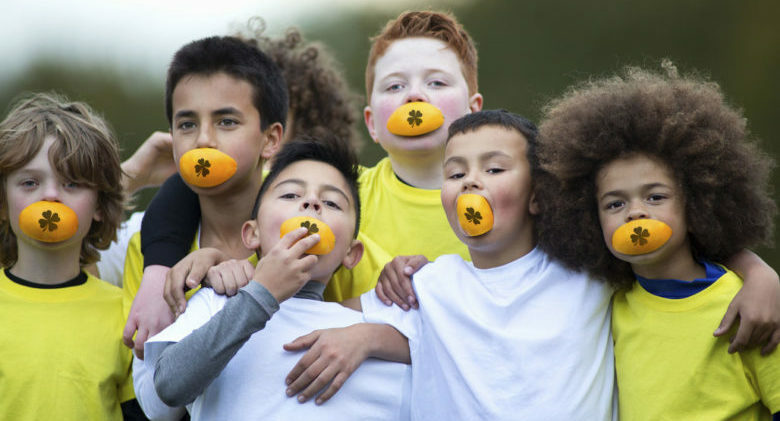 Getting people, even children, to eat fruits is usually not a chore. Many are naturally crunchy and juicy and, most important, sweet.